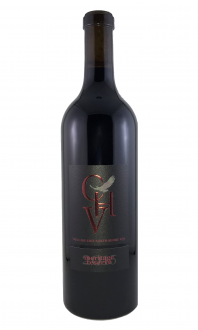 Sorry, Cooper's Hawk Vineyards does not ship wine to United States. A consistent customer favorite and aged this bold red delights the nose with bursts of baked cherry and Smokey cedar cigar box. 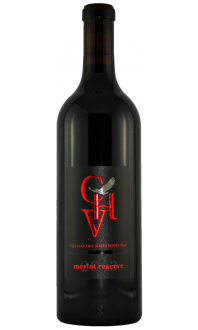 On the palate are flavors of dark cherry, warm spice, and black pepper. 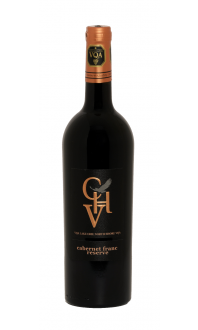 Enjoy this full-bodied red with a very rare fillet with Bearnaise. An assortment of bitter chocolates would perfectly compliment a glass of Cabernet Merlot Reserve.